Earlier this week, it was revealed that Google allegedly offered to acquire WhatsApp for $10 billion around the same time that Facebook chief Mark Zuckerberg was courting the company. As it turns out, however, the report from Fortune was completely false. Google senior vice president Sundar Pichai denied the allegations during an appearance at Mobile World Congress this week. Pichai praised the app’s achievements and said they had an exciting product, also pointing out that the company spoke with Google in the past about working more closely together. The executive was quick to point out that Google never made an offer to acquire them and that press reports to the contrary are simply untrue. 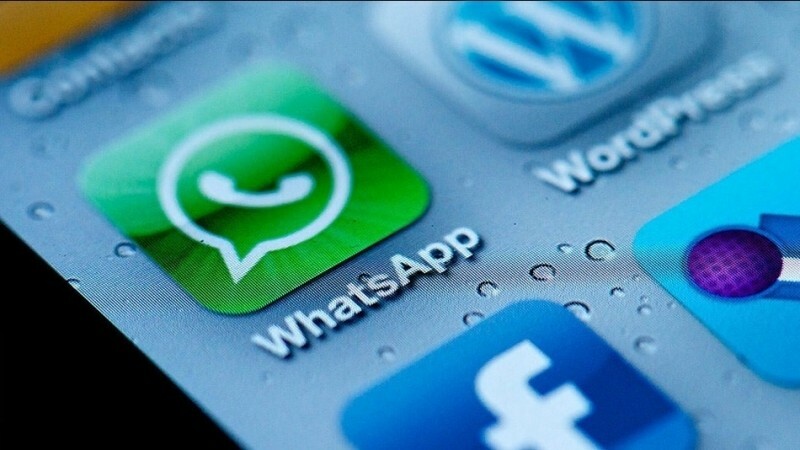 Facebook recently announced the acquisition of WhatsApp for $16 billion ($19 billion including restricted stock units). That’s a lot of money and makes the company’s $1 billion acquisition of Instagram look like a bargain but according to Zuckerberg, the service is worth significantly more than what he paid for it. He ultimately hopes the app, which boasts 465 million users and is adding a million new users each day, will help deliver Internet access to billions more people around the globe. WhatsApp co-founder Jan Koum was also on hand at the Barcelona trade show, revealing the app would offer free voice calls to users within a few months. Such a move would no doubt increase its threat to mobile operators.